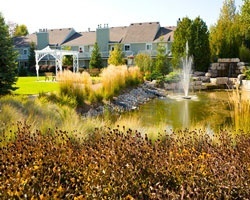 *Mountain View Villas at Cranberry* has a lot to offer visitors! The Georgian Bay area is known for its excellent downhill ski slopes and cross-country ski trails in the Blue Mountains during the winter, as well as hiking, watersports, and the freshwater Wasaga Beach in the summer months. Excellent shopping and dining options can be found throughout the area. On-site, guests can enjoy the 18-hole golf course, tennis courts, three swimming pools, and a full-service marina. Go skiing in the Blue Mountains! Yearly usage in March week 12 with RTU in perpetuity! Buyer may receive a title fee credit; inquire for details! Attention skiers & winter sports lovers! Yearly usage in March week 13! Buyer may receive a title fee credit; inquire for details! Spend week 33 in Canada! Resort has many onsite activities for adults and kids! Buyer May Receive A Title Fee Credit, Inquire For Details! Week 20 every year. Make an offer today! Ski week 6! Great SKI week. Make an offer! Enjoy week 26 vacations at this lovely resort each year! Buyer may receive a title fee credit, inquire for details! Beautiful year round resort! Buyer May Receive A Title Fee Credit, Inquire For Details! Surround yourself with the scenic beauty of the Blue Mountains! Make an offer today! Buyer may receive a title fee credit, inquire for details! 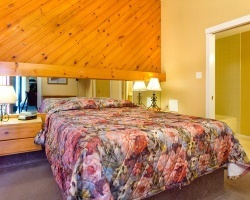 Perfect resort for your annual Canadian vacations! Something for everyone! Buyer may receive a title fee credit, inquire for details! 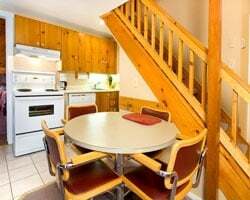 Week 22 every year at this luxurious Collingwood retreat! Make an offer today! Buyer may receive a title fee credit, inquire for details! 2 weeks per year at this cozy Canadian retreat! Price is negotiable! Buyer may receive a title fee credit, inquire for details! 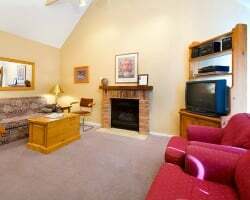 1 bedroom suite with loft! Or Best Offer! Ideal location on a lake with access to many water based activities! Buyer May Receive A Title Fee Credit, Inquire For Details! Week 29 in the middle of Summer in a Peaceful, Relaxing location! Close to a variety of indoor/outdoor activities! Buyer May Receive Title Fee Credit. Beautiful resort featuring an on-site 18-hole golf course! Floating week! Buyer may receive a title fee credit, inquire for details!